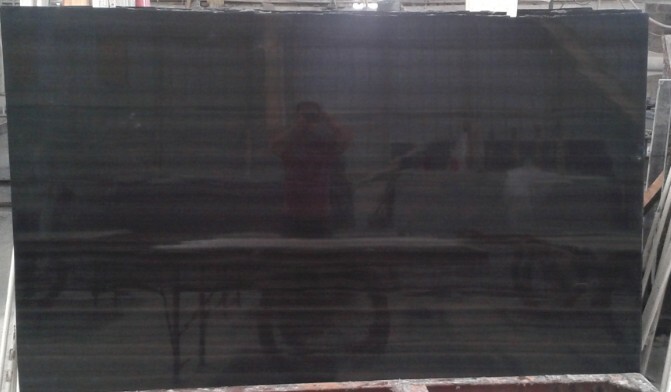 Slab size : 260x150up ,polished finish , thickness 18mm . 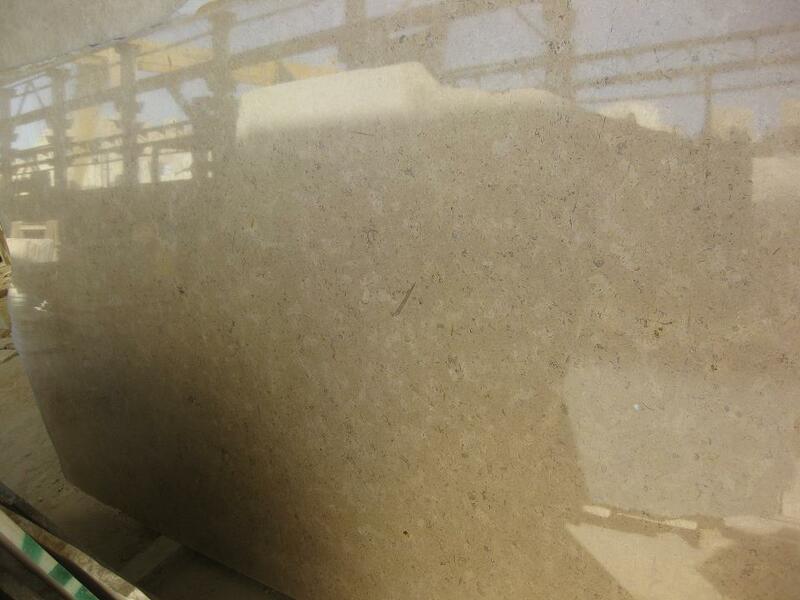 Eskandari Stone are dealing with high standard products over 20years experience . 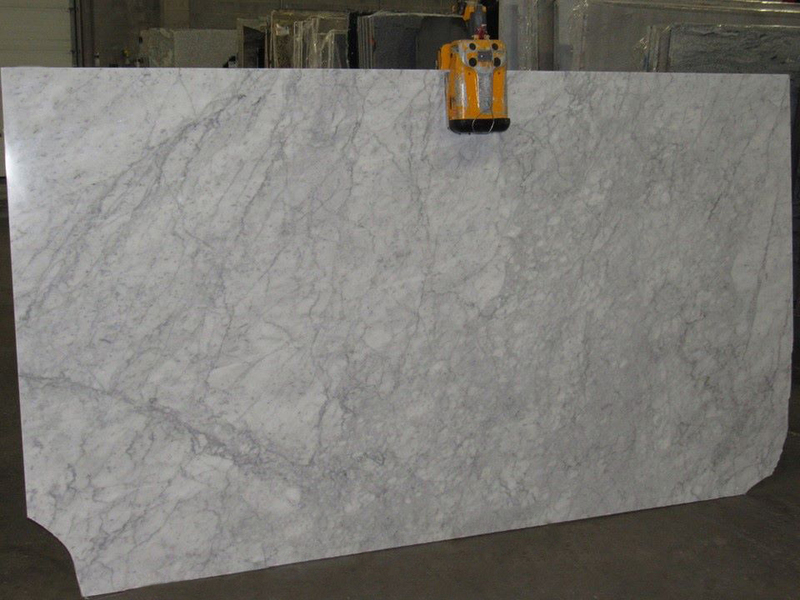 We are a factory direct provider of slabs, tiles and cut to size projects in the above materials and we can source many others. We process our own material and our offices are in China and United States, which allows us to optimize the entire process and simplifies communication when dealing with the time zone differences. 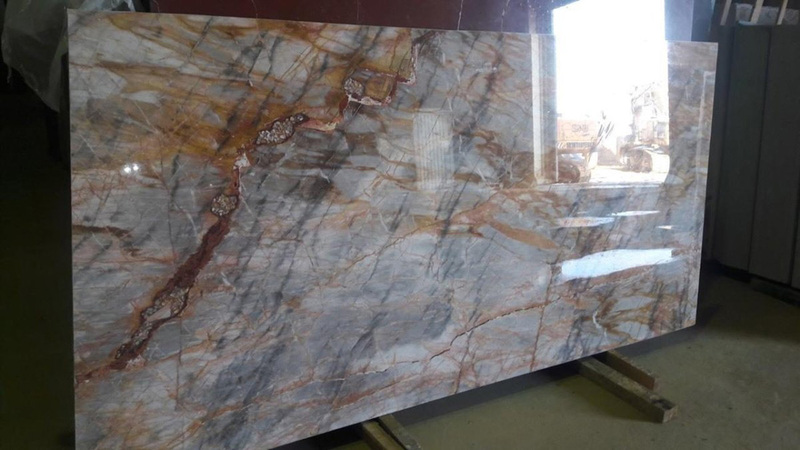 Whether you need standard tiles or slabs, cladding, mosaic, carving or any other type of custom stonework, we can assist you with your needs and provide quality materials. Contact us with your inquiries and questions. 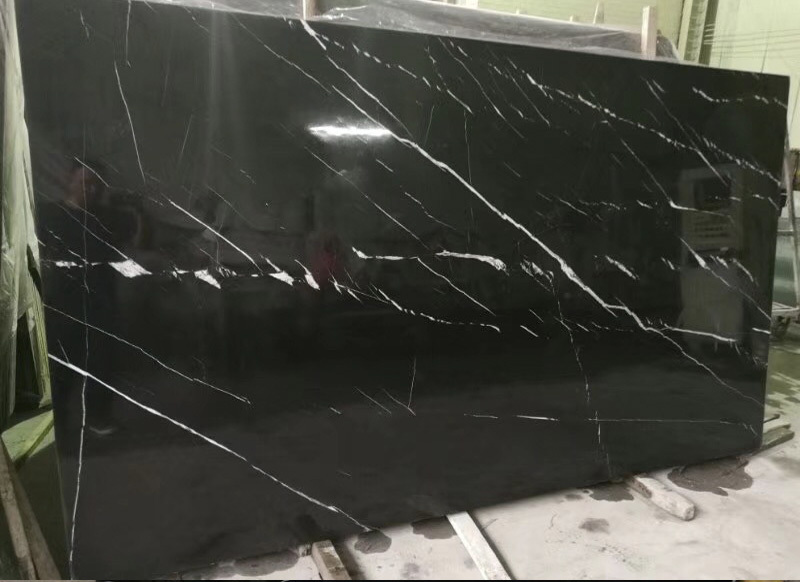 black marquina marble is Marble Slabs from China, welcome to buy black marquina marble with good quality and price from China suppliers and manufacturers directly.